Sub-Saharan Africa is a continent of opportunities for U.S. businesses with overall projected growth rates of approximately six percent in 2012 – some of the highest in the world. In looking at the world’s ten fastest growing economies from 2001 – 2010, six were in Africa. This trend accelerates in 2011-2015 with seven of the ten world’s fastest growing economies being in Africa. In the World Bank’s Doing Business 2012: Doing Business in a More Transparent World an impressive 36 out of 46 economies in Sub-Saharan Africa improved business regulations this year – a record number since 2005. Of the economies that improved the most in the ease of doing business in 2010/2011, with improvements in three or more areas of regulation measured by Doing Business, four of the twelve are Sub-Saharan African countries. While a plethora of opportunities exist, they must be balanced with the market barriers that can inhibit development. The challenges to doing business in this part of the world are well-known – graft and corruption, weak legal frameworks, customs issues, weak enforcement of intellectual property rights, and lack of infrastructure, among others. The Department of Commerce works diligently on behalf of U.S. companies to not only help U.S. businesses pursue opportunities, but also to facilitate the elimination of these barriers. 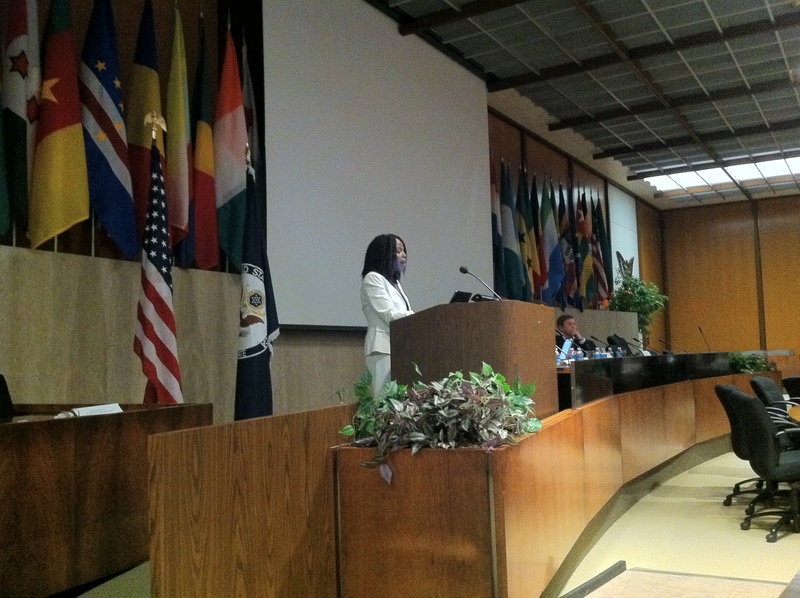 The United States Government has been proactive in promoting increased opportunity in Africa. The Department of Commerce led a trade mission of 19 companies to South Africa last fall, and a trade mission to South Africa and Zambia is planned for November this year. In February of this year the State Department also led an energy trade mission to Mozambique, Tanzania, Kenya, Nigeria, and Ghana. These missions are ideal opportunities to encourage private sector linkages which in turn underscore economic development as a path towards prosperity, sustained economic growth, and increased trade and investment.